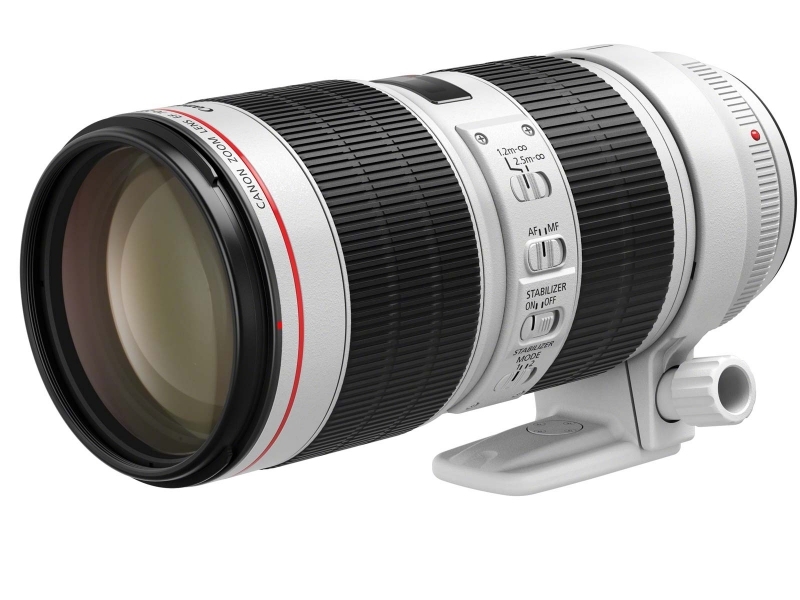 A modern classic: this fast-aperture telephoto zoom lens is a favourite with professionals in all genres of photography, and many amateurs too. It’s now even better in bright light, and engineered to perform in the most challenging conditions. It’s easy to emphasise pin-sharp subjects against a silky smooth out of focus background, thanks to the lens’s wide f/2.8 maximum aperture and 8-bladed circular diaphragm. Even at wide apertures, image quality is good enough for the highest resolution EOS cameras. Low light? No problem. A 3.5-stop Image Stabilizer compensates for blur due to camera shake. 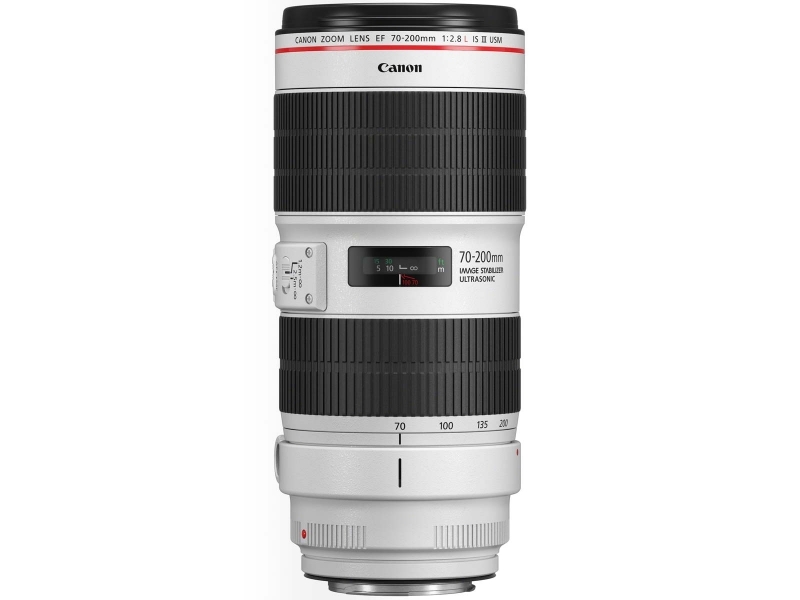 A fast f/2.8 maximum aperture – constant throughout the zoom range – lets in twice as much light as an f/4 lens. Fluorite and UD optics deliver high contrast and excellent resolution, capturing intricate detail whatever focal length you’re using. ASC and Super Spectra lens coatings combat ghosting and flare when shooting into the light. Whether you’re shooting pitch-side action or twilight landscapes, Canon’s legendary L-series build quality gives you confidence to keep shooting whatever the weather. Fluorine-coated front and rear elements are easy to clean, while protective seals guard against dust and moisture. A ring-type USM motor focuses very quickly, letting you track fast-moving objects around the frame. You can make manual adjustments at any time, just by turning the focus ring.